cPanel WHM/Plus! for Dedicated Servers is now available for 29 euro a month including Resource Monitor. SpamScan and Attracta SEO Tools at free charge (value 21 euro). We have also added the long requested cPanel/WHM VPS Optimized to our Control Panel list. Below you can find short explanations of the free features and the VPS Optimized version of cPanel. 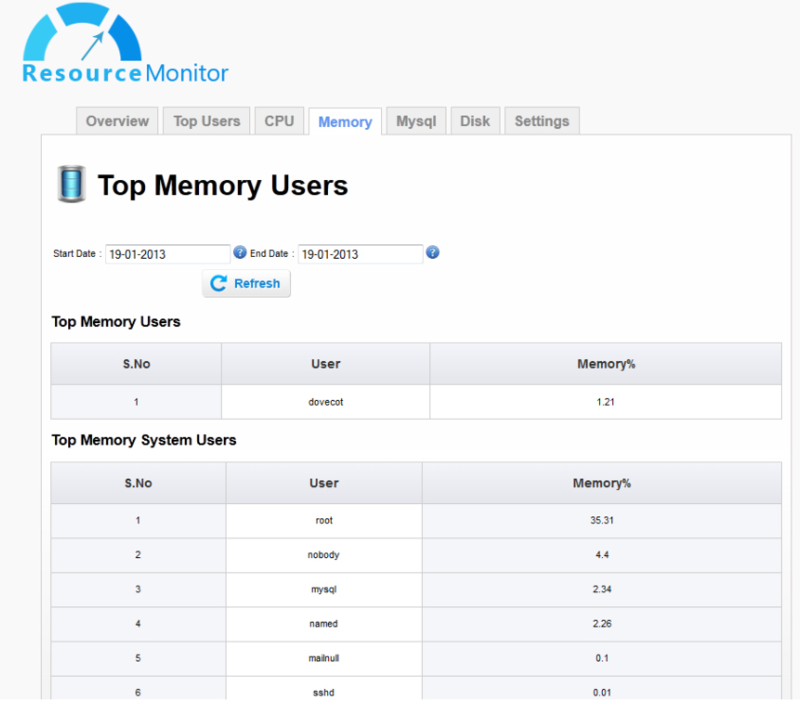 With the Resource monitor feature of cPanel you can quickly identify the cPanel users on your server that are using the highest amount of the server resources. You can filter the users based on CPU usage, memory usage, MySQL usage and disk usage. 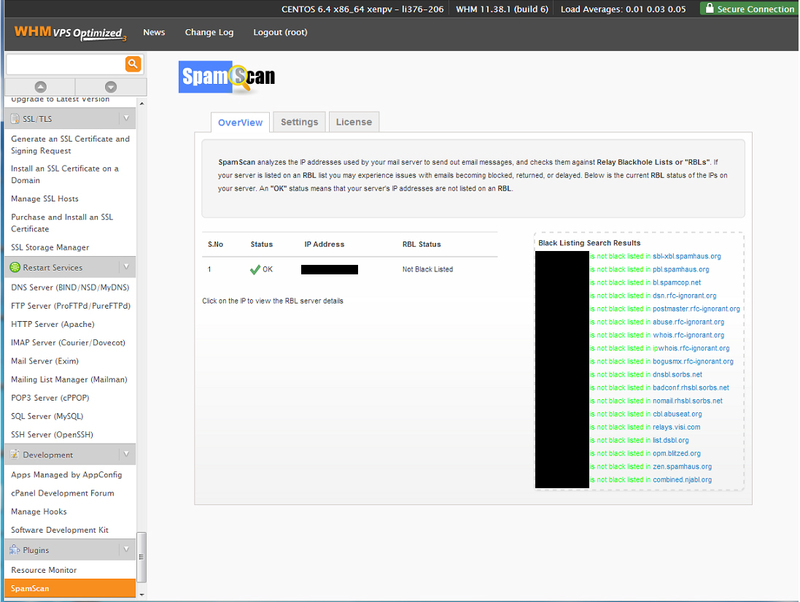 SpamScan analyzes the IP addresses used by your mail server to send out emails. It will also check against 18 major DNS Relay Blackhole Lists or “RBLs”. Attracta SEO Tools adds the most popular SEO tools including site maps, link building, search engine listings and more to your cPanel account. These tools will simplify lots of work of your website. VPS Optimized is a version of cPanel available for customers whom want to run a VPS on their dedicated server. VPS optimized has the same features and functionality as cPanel. With VPS Optimized you can run your cPanel software smoothly within the memory constraints of your VPS. How should you order VPS Optimized? When you decide to order VPS optimized you need to make sure that you order 1 license per VPS. If you are running 5 virtual machines then you need have 5 IP addresses and 5 VPS optimized licenses. You can order only one VPS Optimized license through our website at 14 euro a month. More licenses can be ordered through your SnelPanel account under tab licenses.